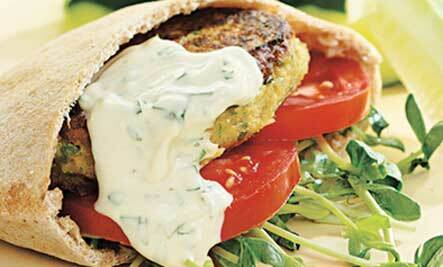 In case you haven’t heard, October 1 is World Vegetarian Day. 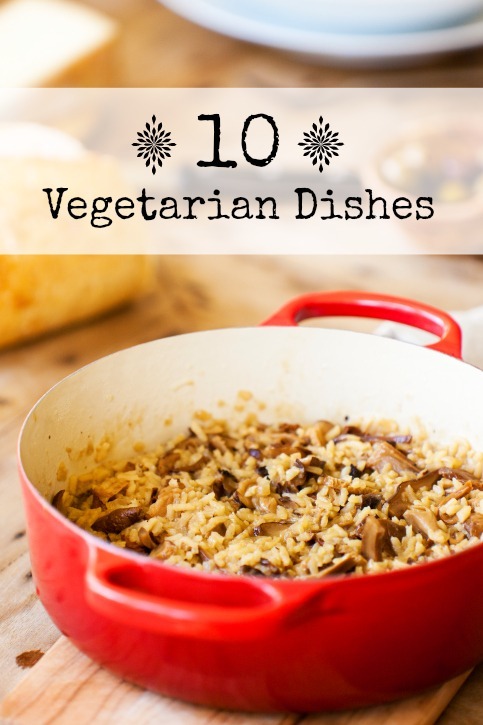 So if you aren’t a vegetarian (or if you are), now is the perfect time to add some tasty meat-free recipes to your repertoire. Here are a few delicious ideas to get you started. Before you reach for the takeout menu, consider this healthy and delicious version of the classic Chinese dish. 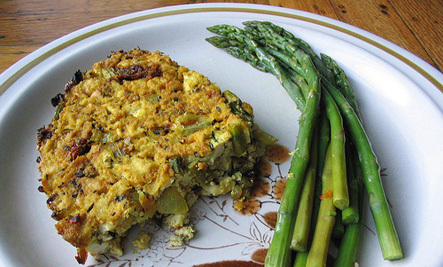 This egg-free frittata is a delicious brunch option for both vegetarians and vegans. In a sandwich rut? This is a scrumptious way to mix it up. 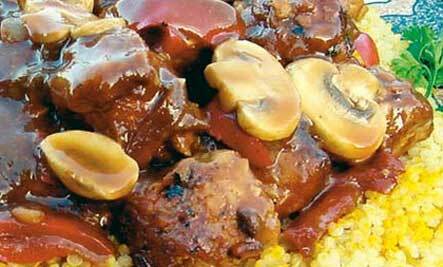 The fiber-rich barley and earthy flavors make this a perfect dish for fall. 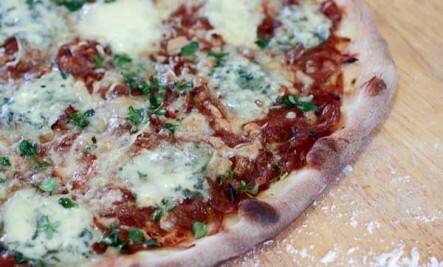 The addition of a few fancy ingredients bring the standard cheese pizza to a new level. 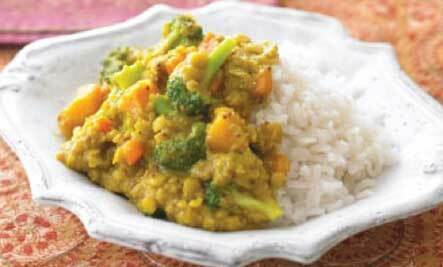 The traditional Indian stew dal can be made simply or with a variety of different additions. This recipe uses butternut squash, carrots and broccoli to create a healthy and savory main dish. 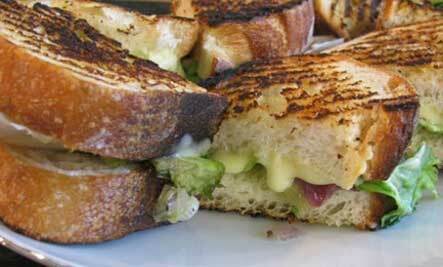 This is a sophisticated take on a classic sandwich. Escarole is a good bitter green filled with Vitamin A, C, and Calcium. 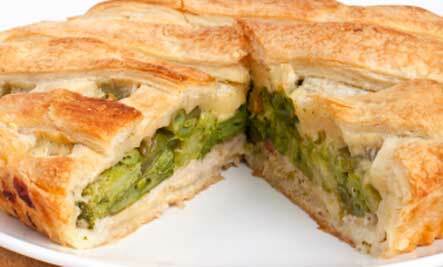 It complements the cheese, garlic, and onions beautifully, making this a very special sandwich. 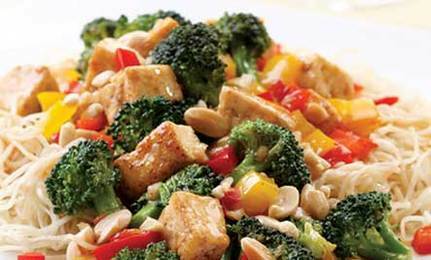 If you haven’t tried tempeh, tofu’s sophisticated cousin, give it a whirl in this yummy recipe. Topped with golden crust or creamy mashed potatoes, this pie is bursting with tender winter vegetables, a nourishing celebration of the return of longer days after the shortest night of the year. 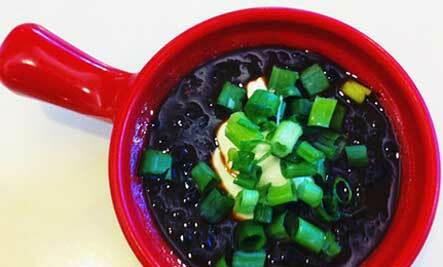 Black bean soup is always a crowd pleaser. Serve with toppings like minced scallions or onions, diced tomatoes, avocado, your favorite salsa, and sour cream and cheese (dairy or vegan versions).